"The Pop Game." 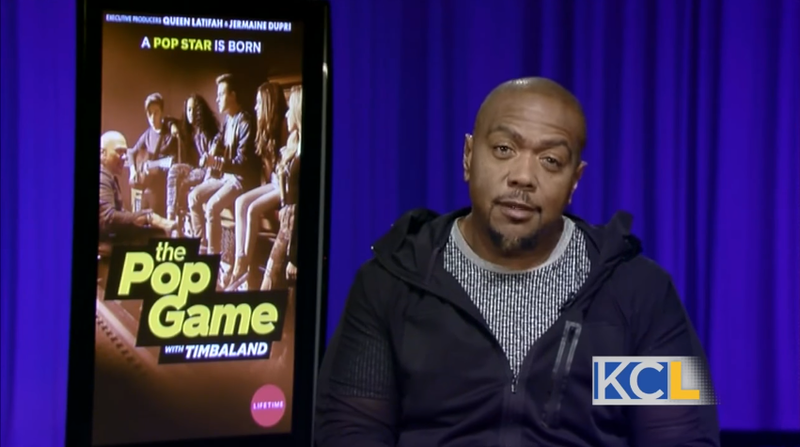 Timbaland Talks about work with five aspiring artists — some of whom have already amassed sizable followings online — to develop distinct vocal styles, collaborate in song creation, learn choreography, and command the attention of audiences. He’ll work with five aspiring artists — some of whom have already amassed sizable followings online — to develop distinct vocal styles, collaborate in song creation, learn choreography, and command the attention of audiences. You can catch “The Pop Game” on Tuesday nights on Lifetime.